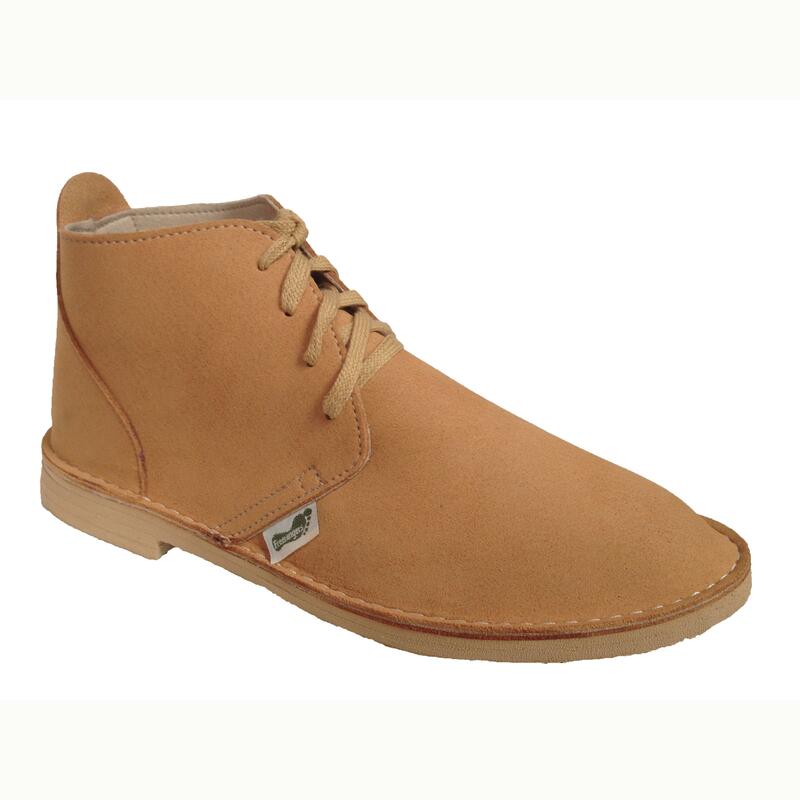 Our lighter weight Desert Boot is just what you've been waiting for in beautiful soft Suable. It features half lining and classic curved top line and 4 lace holes. Shock absorbing mid sole for comfort. These boots are super light, only 235g per boot.